Click here to find other cheap hostels in Sicily, Italy, Europe, and all over the world. Click here to take advantage of our special offers and deals for the next weeks. 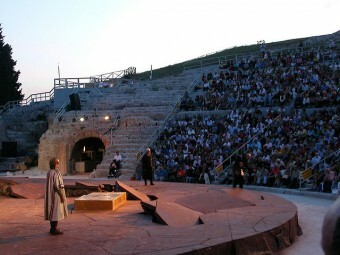 gio, lug 09-2015 From July 9th to 16th the enchanting island of Ortigia will host the International Film Festival. Three cathegories: short movies, full lenght movies and documentaries. 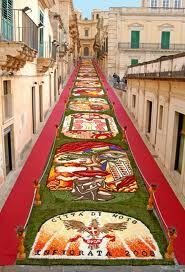 ven, mag 15-2015 From May 15th to 17th 2015 the traditional Flower Festival of Noto, with events, art, music and good food.